The pages under this tab collect all the material from my ongoing series of GURPS solo-play campaign, The Adventures of Temian Fell. Yes, I said “solo play” – it’s just me here! 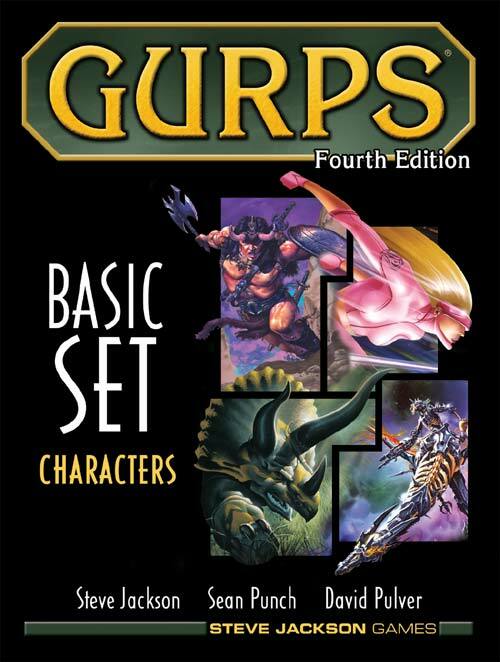 I run the whole campaign without a GM, using the standard GURPS rules supplemented by the extensive system of procedural tables that you can find on this site. The whole thing is just a way for me to have some fun, really, but it also has a minor secondary goal, which is to provide others with an example of how much fun GM-less play can be! And to show how all the gadgets from GM-less play on this site work, too. Q: What kind of fantasy world is this campaign set in? Q: Who is this “Temian Fell”? Here you can see Temian Fell’s character sheet. He was created using my house rules for character creation. Q: Enough preamble! Show me the adventures! With pleasure! Here are all the session reports so far. Enjoy!